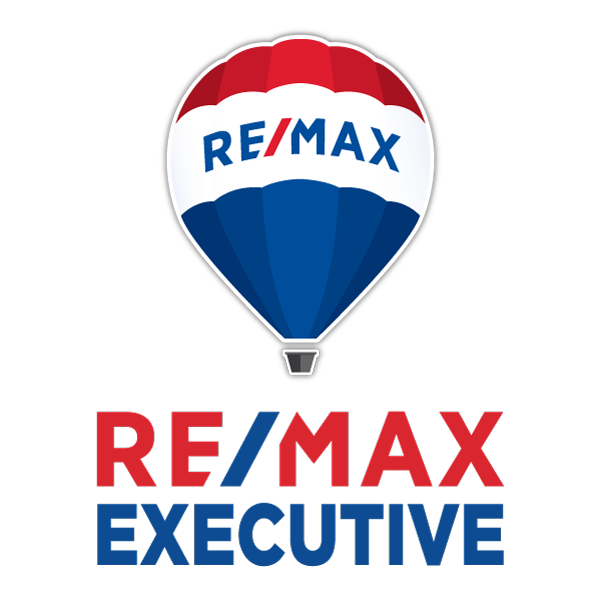 What Do the Changes Coming to Our Market Mean for You? What Is Happening in Our Charlotte Market? 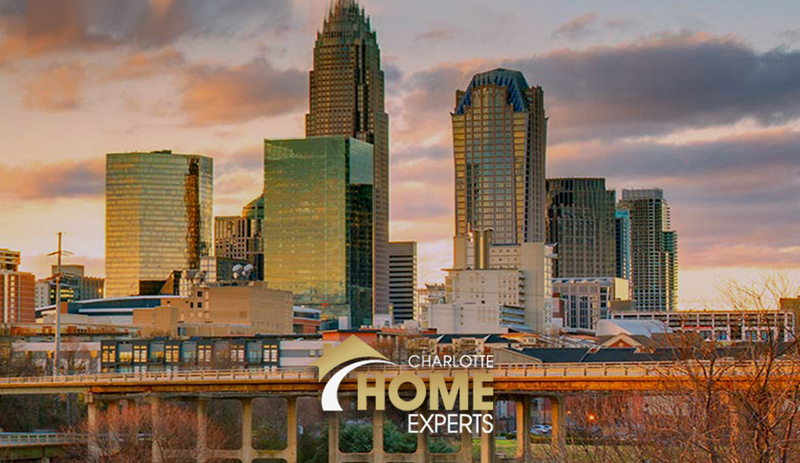 What’s Happening in the Charlotte Real Estate Market?